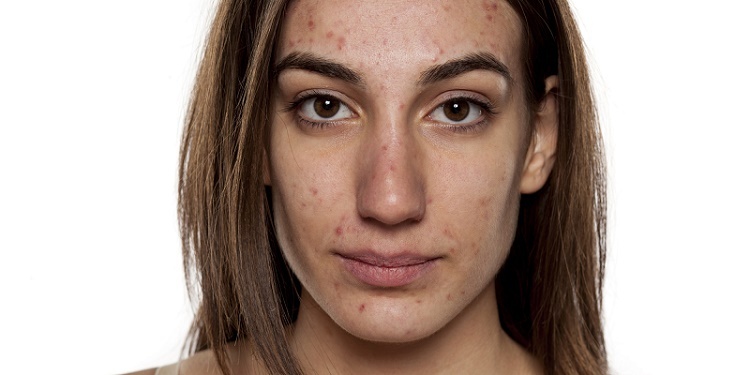 Of course, as humans, no one can deny the struggles with acne, hence a bunch of women, including celebrities and models on social media are posting their barefaced looks as a rally for #skinpositivity; a campaign to encourage other women around the world who are feeling insecure, depressed from this disturbing skin disease. your article. I would like to add a point as well. can lessen inflammation and redness related to acne overnight.